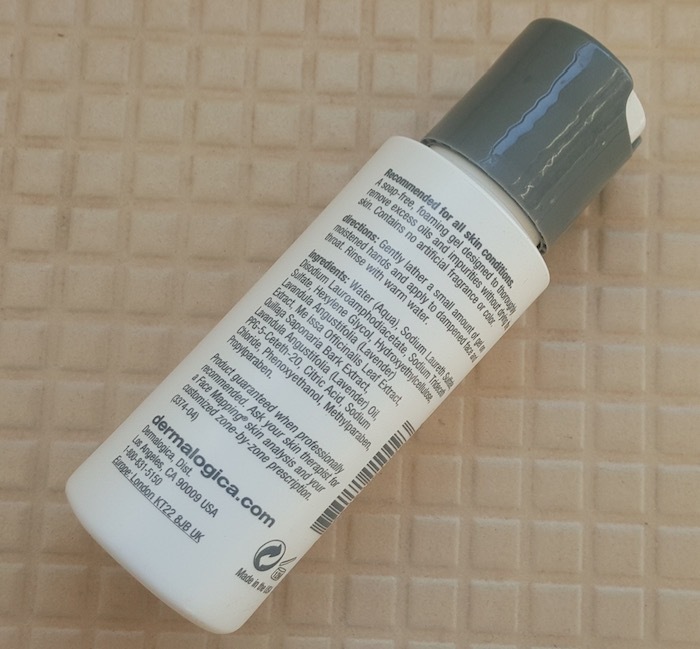 Hey everyone, today I’m reviewing the Dermalogica Special Cleansing Gel that I’ve been using for the past one month. It was a part of the Dermalogica Skin Health Heros kit that I bought online from Amazon.in. 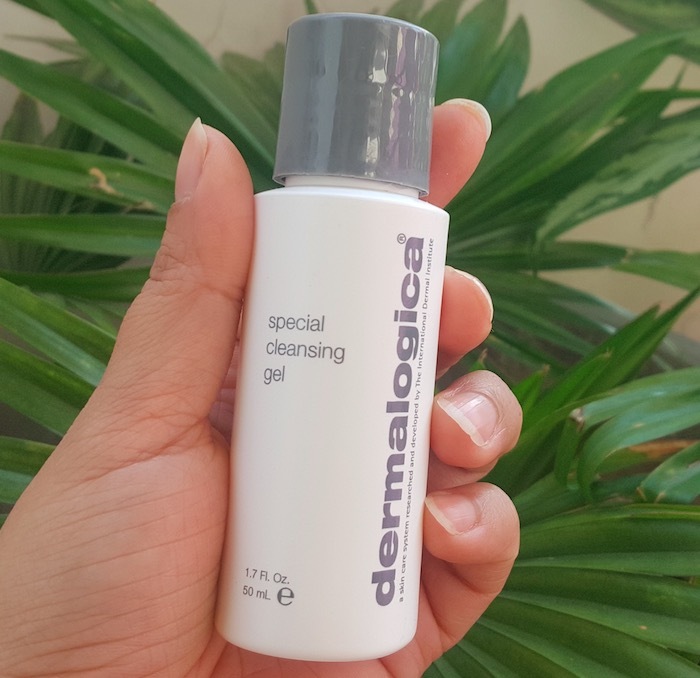 “This soap-free, foaming gel cleanser with a refreshing lather thoroughly removes impurities without disturbing the skin’s natural moisture balance. Calming Balm Mint and Lavender extracts soothe the skin, while natural Quillaja Saponaria gently foams away toxins and debris for a super-clean surface. Formulated without artificial fragrances and colors”. 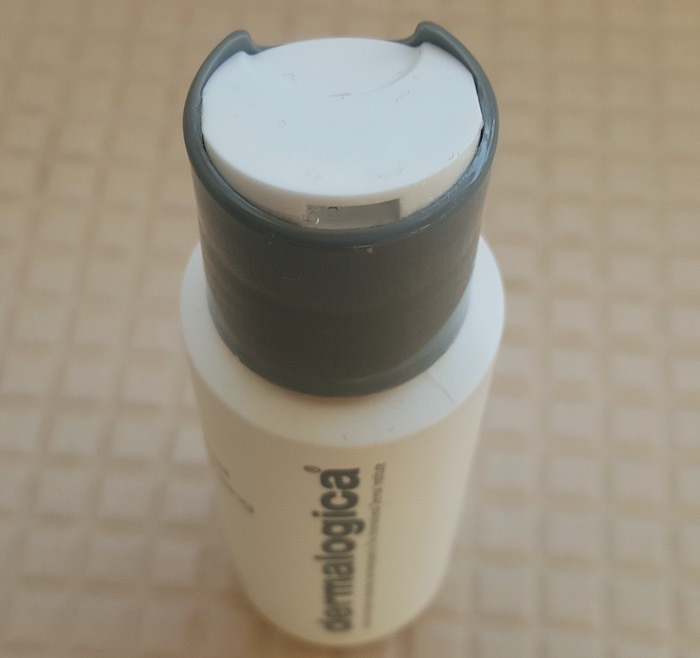 Packaging: Dermalogica Special Cleansing Gel (50ml pack) comes in a white plastic bottle with a press-down button on the cap. The bottle is very sturdy and can be easily carried along while traveling. 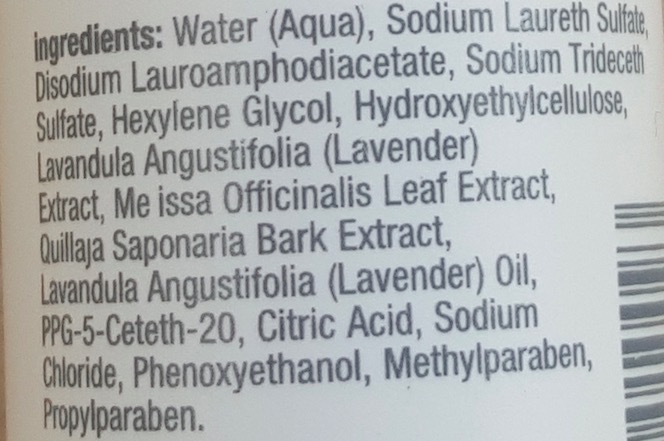 The product related information is also mentioned on the bottle. 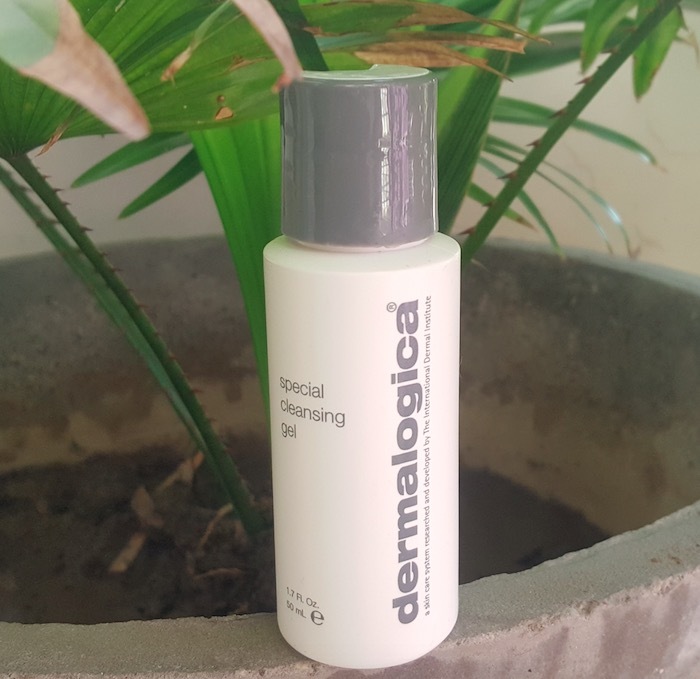 Price & Availability: The price of the Dermalogica Special Cleansing Gel is Rs.975 for 50ml and Rs.3,545 for 500ml. It can be easily bought online from leading e-commerce websites like Amazon.in, Nykaa.com, Flipkart.com, Purple.com, etc. 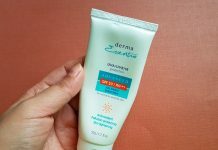 My Experience: The Dermalogica Special Cleansing Gel comes in a transparent gel form and has a very mild scent. 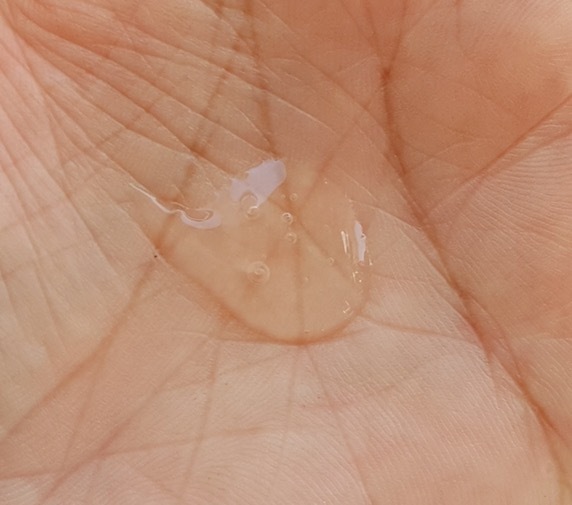 I generally take a pea-sized amount of this cleansing gel on my palm and massage it nicely on my wet face & neck. It forms a rich lather and removes dirt, oil and other impurities very effectively. After pat drying my face feels soft, clean and refreshed. 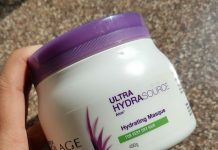 It cleanses the skin well and my skin doesn’t feel dry or stretchy after using it. It helps in maintaining skin’s moisture balance and can be used by all skin types. The cleansing gel comes in a compact, hygienic to use and travel-friendly bottle. It has a very soft fragrance, so people who are sensitive to strong scents can also use it. It lathers well and cleanses the skin nicely leaving your face soft, clean and refreshed. It is neither too drying nor very hydration and can be used by all skin types. It is suitable to use by both men and women. 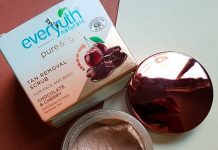 It didn’t cause any irritation or breakout to my acne prone oily skin. A tiny amount of this gel is good enough for a single usage and this 50ml bottle will easily last for up to 2 months. It is not easily available at offline stores. It contains SLS and Parabens. 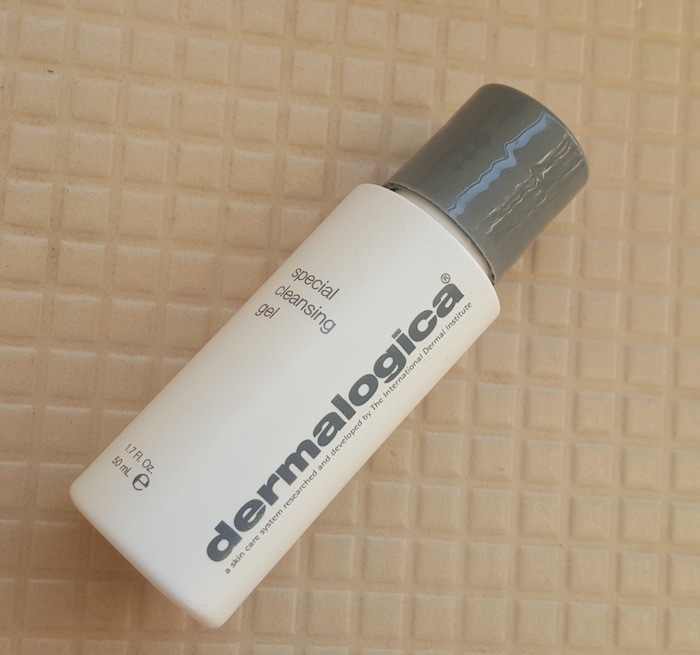 Overall Dermalogica Special Cleansing Gel does its job nicely without irritating the skin. However, at this price, you will definitely get much better facial cleansers that are effective and chemical-free too.